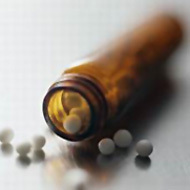 For appointments and general questions about homeopathy please ring me on 07966 581498. Why not call and see if help is available for your health problems? Evening and Saturday appointments can be arranged. Unique 20 minute appointments for acute conditions only £20. These can be booked at short notice. Home visits can be arranged in particular circumstances.